Tracy Perry joined FNA in September of 2010. 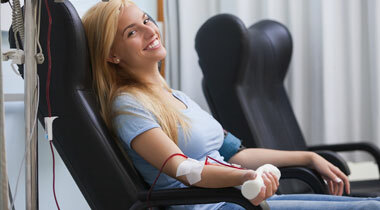 She brings with her over 15 years of dialysis experience to the practice. 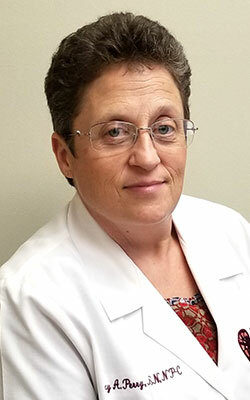 She is a graduate of Marymount University where she completed her family nurse practitioner degree. 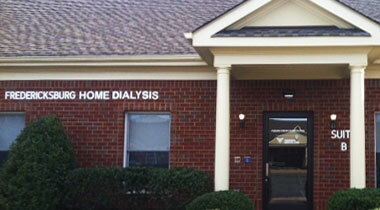 Ms. Perry has served as the clinic manager of FMC Bowling Green dialysis from 2002 to 2006. 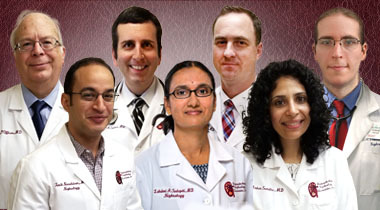 She has received special recognition from Freseinus Medical Care for superior outcomes during that time period. Her day to day duties include dialysis rounds, clinic education on all aspects of ESRD, and the management of Stage 3 and Stage 4 CKD.